Tickets are $5 and can be purchased at the door or in advance here. Dr. Peter Boghossian is a master of “street epistemology” the art of getting strangers to question what they think they know. Through Socratic questioning, he teaches how to think critically about the things that matter. He’s a full-time faculty member of the philosophy department at Portland State University and author of the best selling A Manual For Creating Atheists. He’s a national speaker for the Center of Inquiry and the Secular Student Alliance, an international speaker for the Richard Dawkins Foundation for Reason and Science, and an affiliated faculty member at Oregon Health & Science University in the Division of General Internal Medicine. 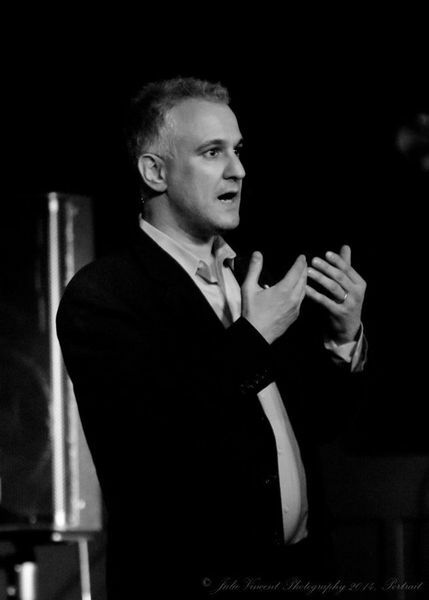 Dr. Boghossian has an extensive publication record across multiple domains of thought. He is currently serving as a Fellow for the Global Secular Institute’s think tank. 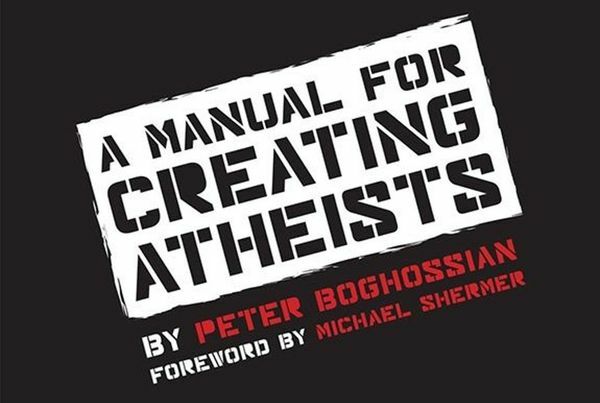 Despite the book’s provocative title, Dr. Boghossian stresses that creating atheists is not his ultimate goal, “What’s important is that we create people who lead thoughtful and examined lives. What’s important is that we create people that have reliable methods to discern make-believe land from reality.” He concludes, “The way I look at it is, what would the world look like on the basis of reason and evidence. They’d be willing to reconsider their beliefs. They’d formulate public policy on the basis of reason and evidence. I think the world would be more sane, less irrational, less subject to superstition. I think that our sciences would advance tremendously. I think it would move us in the direction of where we want to be as a society. His doctoral research involved teaching the Socratic method to prison inmates to improve their critical thinking skills and moral reasoning abilities. This also increased their desistance to criminal behavior. The doors will open at 6:15 and the talk will begin at 7:00 with a Q&A to follow. Tickets are also available for a 1hr conference preceding the event, limited to just 25 attendees. To purchase workshop tickets you will need the coupon code “TeamBoghossian”. The workshop will begin at 5:!5pm. Books can be purchased at the event and Dr. Boghossian will be available for book signing after the talk. His bestselling book, A Manual for Creating Atheists, is available on The Elliott Bay Book Company.